The Fabric Mill can make all different types of Cornice window treatments. 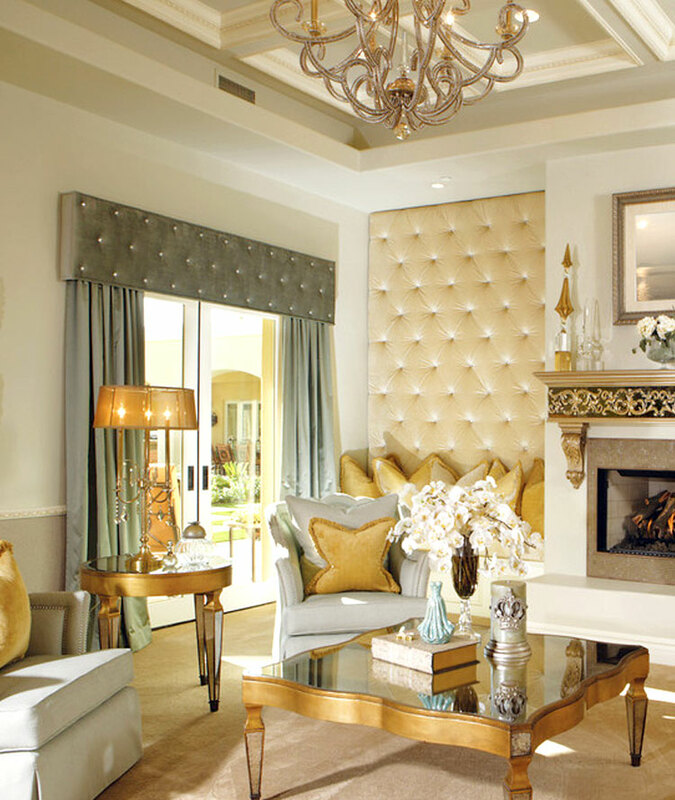 We offer an index of shapes and style options such as tufting and nail heads. This window treatment style can also be made straight. At The Fabric Mill all cornices are specially made to your window. Shapes or styles inspired by a website photo or a magazine can be made upon request. Bring in a picture of your window with approximate window size for an estimate.